Technology Assisted Stock Hacking (TASH), a revolutionary system developed in Singapore to help many thousands of value investors in Singapore in their value investing journey. It is powerful to enable them to make informed decisions in various stages of stock investing. Guess what? You can also leverage on Technology Assisted Stock Hacking Tools to detect financially fraudulent companies. This helps to filter off those “good” stocks but actually they are deadly to acquire. Be smart in value investing. See how these TASH tools can help you out. 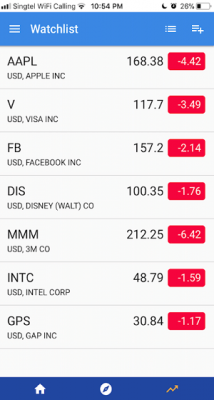 Let the TASH Stock Screener does the job to screen the undervalued stock for you at a few clicks. 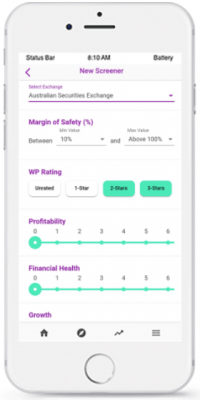 You can set up to 15 technology filters such as Exchange, Margin of Safety, WP Rating, Profitability, Financial Health, Growth and etc to get the result that you are looking for. As a comparison, SGX Stock Screener is quite restrictive to be used only for SGX stocks. Isn’t this TASH Stock Screener Tool cool for value investors like you? Start building your own solid stock portfolio with this tool. 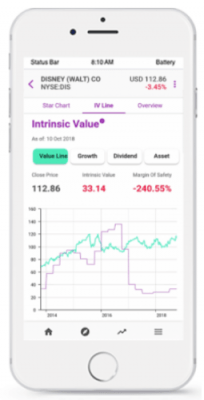 TASH Intrinsic Value Finder basically helps you to get the intrinsic value of a stock based on your preferred strategy in growth model, dividend model or asset. If you do not have any powerful tool with you, you can still find the intrinsic value of a stock by applying discounted cashflow method as per my much earlier article post, i.e. What is intrinsic value of a stock. Frankly speaking, i hardly use any complicated formula to derive this value. I am too lazy to do that. With TASH Intrinsic Value Finder, you can see clearly two distinct graphs in a chart presented in this tool. This chart will tell you clearly in a second when is a good time to enter the market and when is a good time to exit. This is without you having to compute anything. This is the best tool that i cannot live with it. Use Star Chart to pick up the best companies. I love visualisation and this star chart gives me a quick overview of how good a stock is in seconds. 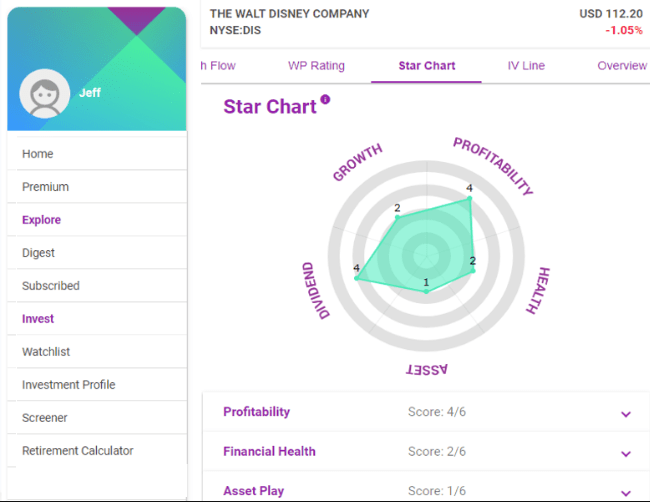 If the chart is presented in a shape like a big star, you strike the bingo to find a super star stock that you simply cannot miss it. Why? The stock simply performs well in all key aspects in terms of growth, profitability, dividend, health and asset management. It is always better to play safe than sorry. What looks good on the company’s financial statements may not mean that the company is 100% safe to invest. Remember how the whole saga of Enron Fraud in 2001 triggered the largest bankruptcy in American Stock history and a dissolution of one of the world largest auditors at that time, i.e. Arthur Andersen. 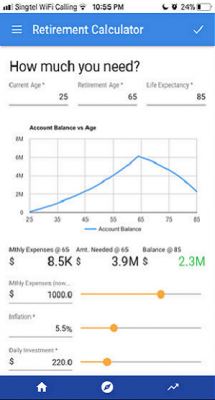 With this important lesson to learn, this TASH Financially Fraudulent Companies detector does the radar scan work for you so as to make sure it gives you a peace of mind before you jump on the undervalue stock wagon. 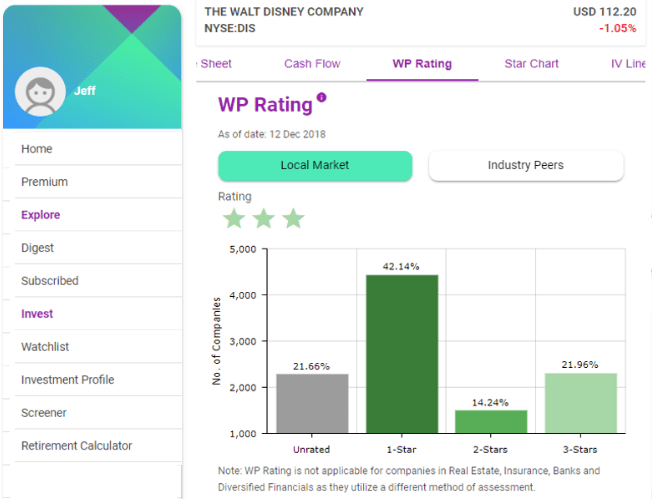 Basically, WP Rating is the result of 13 accounting areas to assess risk levels. The higher the star rating, the lesser the investing risk of a stock. Maintaining a decent and growing stock portfolio is essential for a value investor. Likewise, it is also equally important to have a easy to use Stock Watchlist to maintain your shopping list of undervalued stocks. When the time is right, strike it from your shopping list. By now, we should know that Singapore is one of the most expensive cities in the world. Well, if you are not looking for good private house to live in or a good decent car to drive around, i think it is still manageable during retirement age. But you need to think how inflation can erode your retirement nest without you knowing. If you do not invest early to beat inflation, your hard earned savings will be reduced over time. Hence, it is a wise choice to do some stipulated calculations for your retirement planning now. Do not procrastinate this retirement planning or you may regret later at your older age. Sign up our Technology Assisted Stock Hacking Workshop Singapore Today. Get the right value investing education here and have an amazing experience ahead.